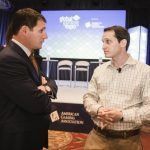 The American Gaming Association (AGA) has vowed to devote its resources throughout 2016 to the pursuit of “a rational alternative” to the US sports betting status quo. The AGA’S position is that while only four states are permitted to offer some form of sports betting, with the vast majority of legal bets taking place in the casinos of Nevada, elsewhere a thriving black market in bookmaking helps to fund organized crime. According to AGA estimates, Americans will spend $138.9 billion on illegal sports betting this year alone. 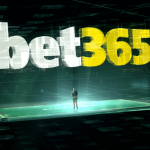 The organization has hardened its stance against illegal sports betting in recent months. 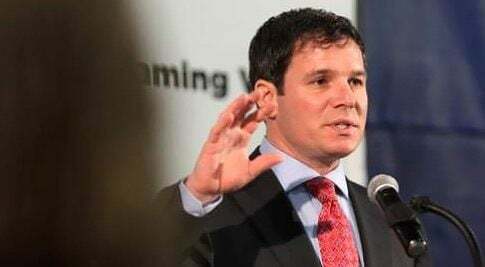 Speaking at the recent Global Gaming Expo, AGA President Geoff Freeman presented a new study to demonstrate that illegal gambling was not a victimless crime. Examining 40 federal gambling convictions throughout 2014, which included online and land-based sports betting, unregulated casinos and animal fight rings, the research found that a quarter of all cases were linked to organized crime gangs, from the New York and Philadelphia Mafia to Texas drug traffickers. In each of these cases, an average of $3 million was seized, some of which would surely have been plowed into other criminal enterprises, said Freeman. “The culmination of a thorough process within our industry positions us to work with a wide variety of stakeholders who agree that rampant, unregulated and illegal sports betting is a threat to consumers and the sports we enjoy,” said Jim Murren, AGA chairman and MGM Resorts International chairman and CEO. 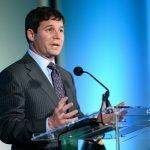 The AGA said it would work with gaming leaders, law enforcement officials, regulators, legislators, and professional sports leagues over the coming year in order to achieve its aims.